We have ranked 1000’s of keywords from local business terms to national keywords so whatever keyword it is you are looking to gain traffic from, we can help. For businesses looking for a one time payment, full internet marketing package where we look to give you a fully optimised internet presense, aiming at the best keywords for your business and leaving you in a much more educated position on SEO for you business going forward with no ongoing monthly fee, please see this page. 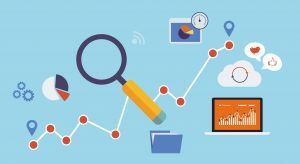 What is Local SEO and Why is it Different? 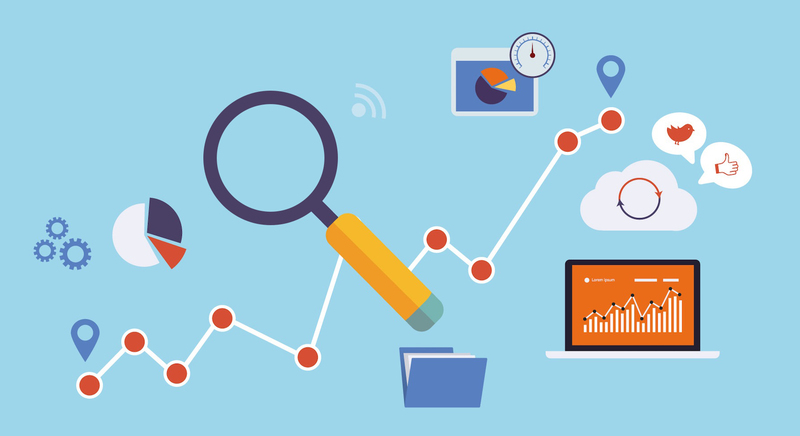 If you sell products, or provide a service to businesses or people in your local area then the SEO process is slightly different to that of a purely web based business. 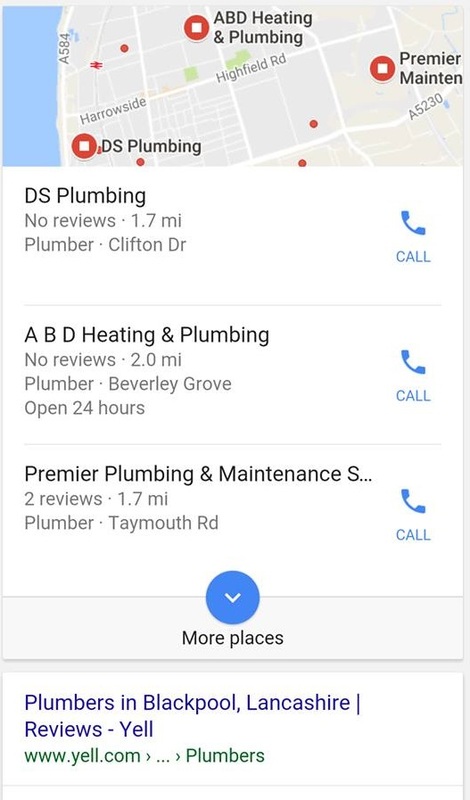 You have probably noticed that if you search for a term such as “plumber Blackpool”, above the main organic search results comes a picture of a map and typically 3 businesses. 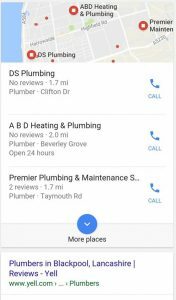 This is Google Places showing the “Google My Business” listings for that particular location and sector. We can help you setup and optimise your Google My Business listing too. We only use safe techniques (white-hat) to gain backlinks, we don’t use things like automated software to create them as doing so will most likely end up with you getting penalised by Google at some point. Backlinks are a key part of SEO as Google see’s these backlinks from other sites effectively like a recommendation so gaining these is is very important.